Manufacturer of a wide range of products which include false ceiling, gypsum false ceiling contractors, gypsum false ceilings, gypsum ceiling living room, living room false ceiling and bed room gypsum false ceiling. We need false ceiling for our home to make it look beatiful. If you want to make your ceiling beautiful then just call us. We are Gypsum False Ceiling Contractors situtaed in Delhi and our work area is Delhi NCR. 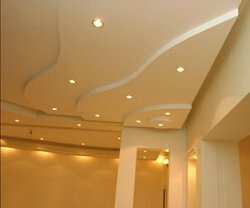 We make Gypsum False ceiling at your home or offices. If you need it kindly call us. 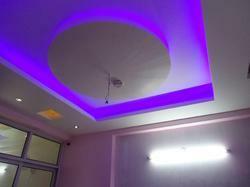 We make Gypsum Ceiling Living Room for your home, if you need false ceiling contractor then contact us. We make Living Room False Ceiling for your home. If you need a contractor for making Living Room False Ceiling at your home kindly call us. 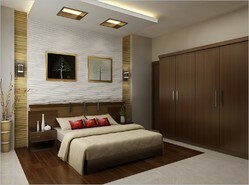 We make false ceiling for your bed room. Our quality and services are best in the industry. If you need kindly call us. 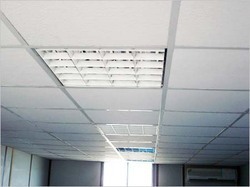 If you want to have grid false ceiling at your showroom or office kindly call us. 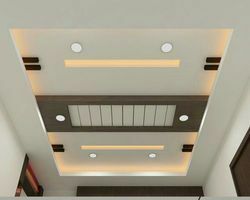 We do Gypsum False ceiling work in Delhi NCR region. If you want to have gypsum false ceiling in your rooms then we are just a call away from you. Call us. We understand the need of False Ceiling at your home. If you need a contractor for residential false ceiling then just call us. We do False Ceiling Designing for your home, office or showroom. If you need it kindly call us. 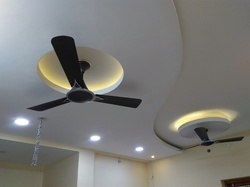 We make residential false ceiling at very reasonable rate. If you need false ceiling for your home kindly call us. 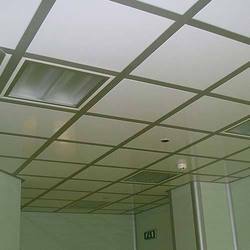 If you want to have Grid False Ceiling at your office then you can contact us as our rates are reasonable and services timely. We are Grid False Ceiling Contractor working in Delhi NCR. 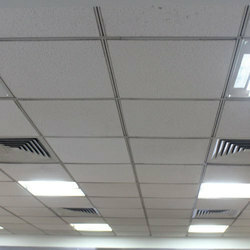 If have need for grid false ceiling at your office or showroom or industry then you can contact us. 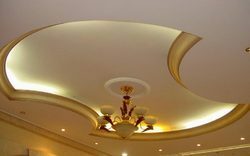 We make beautiful Gypsum False Ceiling.